Today started with a suprised of the kids making Dustin and I breakfast in bed. You guessed it… several different versions of eggs and toast. Eli even experimented with Tony’s spices. 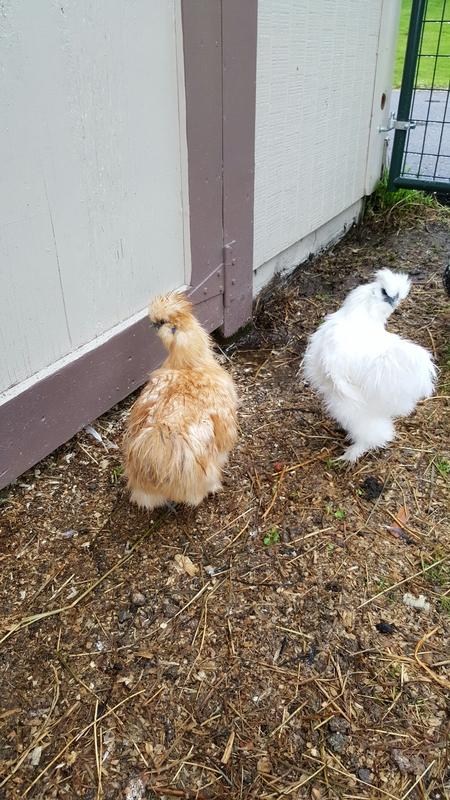 As we headed out to the barn to let the girls out we were sad to see we had lost a silkie during the night. Several weeks ago I had guessed it was a rooster. More recently, Bob had been making a point to put it in its place. Last night he was hiding by the fence acting pretty mellow after an episode with Bob. Not sure if it was the harassing of Bob or something else but didnt make it through the night. All the others are fine. No tears this time but still sad to lose one this way. We lost the tan one. 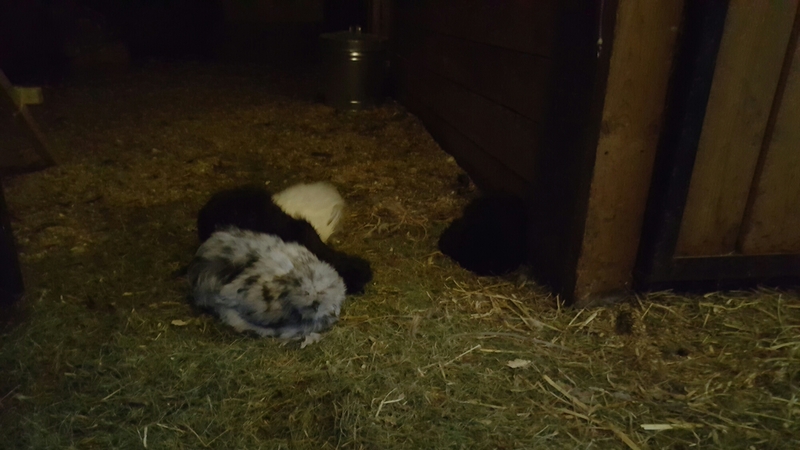 As the flock headed to bed, Lahaina found a spot to sleep near the little chicks. Partly due to me locking her out of her previous spot to get her to move instead of sitting in a nest being broody. The little silkies were missing one in the pack and it was humorous to me to see them inch closer to Lahaina hoping to make a 4 pack again.